For the first time in history we have the opportunity to overcome AIDS, and Chasing Zero is playing a key part in the global effort to reach zero AIDS-related deaths worldwide. We exist to enable individuals and communities across the world to thrive, as the effects of HIV are reversed. We work with partners in sub-Saharan Africa to provide access to life-saving treatment and care for people living with HIV. Treatment has become so effective we are now seeing children born HIV-free, whilst keeping parents alive and families together. 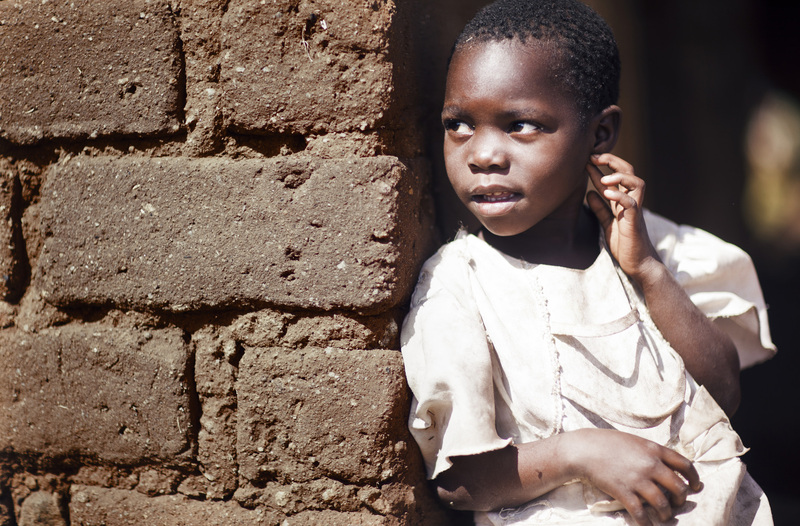 AIDS-related deaths are falling and the number of children born with HIV is decreasing. But we still have a long way to go. For the past 30 years the effects of HIV and AIDS have devastated families and communities, causing over 30 million deaths worldwide. It is now the leading cause of death among young women. This is a global epidemic requiring a global response. We are a group of like-minded people committed to seeing the end of AIDS, nice to meet you. We operate from our HQ in Oxford, UK, working alongside partners in rural communities to improve access to life-saving HIV treatment and care. Within this we are concentrating on improving services to pregnant women living with HIV to help achieve an HIV-free generation. There are currently around nine million people living with HIV who have limited or no access to this life-saving treatment and care, the majority of which are living in rural sub-Saharan Africa. We are doing this to support UNAIDS and World Health Organization’s global goal of ‘Universal Access’ to HIV treatment (otherwise known as antiretroviral therapy), which is considered to be a critical factor in helping to end AIDS. Imagine a world where 17 million children were not left orphaned, where individuals, families and communities were able to thrive, free from HIV and AIDS – that is a world worth chasing.